Rising home prices? C’est la vie, say a majority of today’s high-net-worth (HNW) individuals. 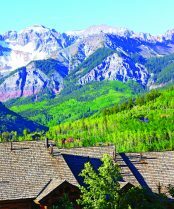 According to new research Coldwell Banker Previews International®/NRT commissioned from Ipsos MediaCT, 54% of HNW individuals say they plan to make a real estate investment this year, up from 48% in 2014. 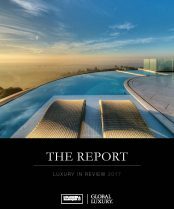 The report surveyed the wealthiest 1.5% of the U.S. population with an average net worth of $8.5 million, and their outlook on real estate was generally positive. An overwhelming majority — 94% — expect their property to grow, on average, 16% in value over the next five years. However, appreciation is not their primary motivator for wanting to buy. Those considering a purchase are twice as likely to be looking for a residence for personal use, as opposed to purely for investment/rental purposes. Still, 40% of respondents cited investment attractiveness as a reason to be in the real estate market. 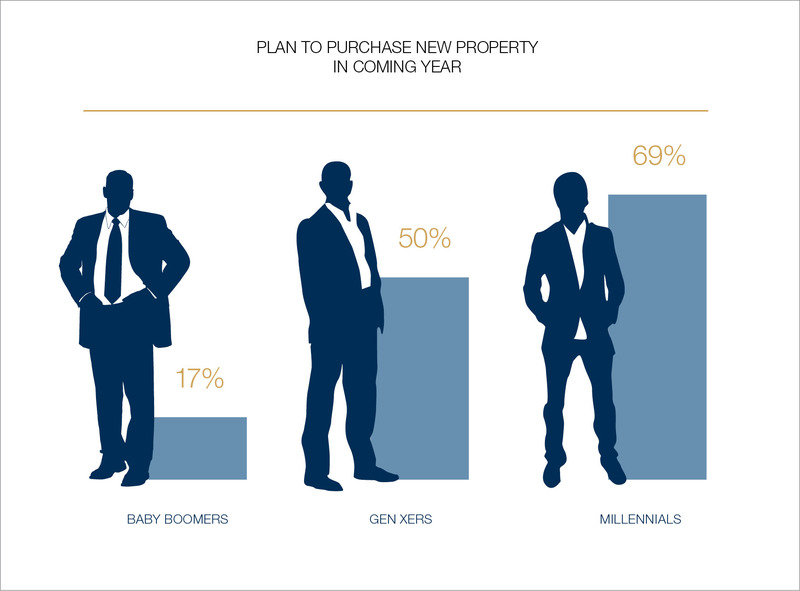 Even younger affluent generations are taking an interest in real estate. The survey found that 69% of HNW millennials (those under age 35) say they plan to purchase a new property in the coming year — running contrary to the myth that millennials are reluctant to enter the housing market. Compare that to 50% of Gen Xers (ages 35-49) and 17% of baby boomers (50 and older), who expect to purchase new property in the coming year. Millennials are also leading the movement toward embracing a “live anywhere” lifestyle, a trend spotted in last year’s survey. In addition to being more inclined to invest in real estate, younger wealthy consumers are also purchasing homes at substantially higher prices than baby boomers. Gen Xers paid an average of $5.24 million for their last home, and millennials spent $4.96 million. Baby boomers, who tend to be in downsizing mode, reported an average closing price of $1.55 million on their last home purchase. 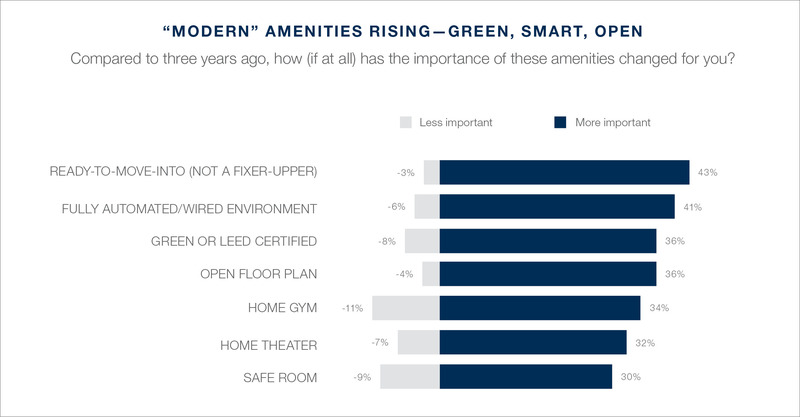 What features and amenities do HNW individuals most desire? A home that’s move-in ready was at the top of their list, followed by modern appliances and technology, as well as the latest in “green” features. A growing share of HNW individuals say that a fully automated and wired home environment and a LEED-certified green home are becoming more important. 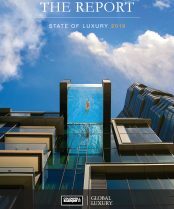 To read more interesting insights on real estate and today’s HNW investors, download the complete survey above.